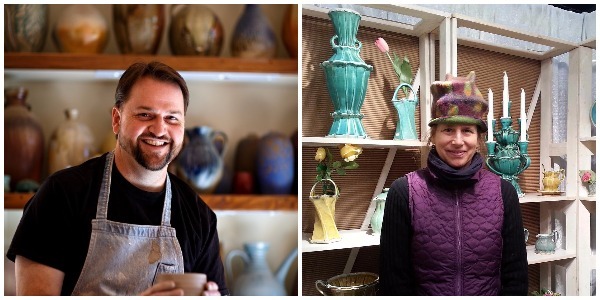 CAM Raleigh and the North Carolina Pottery Center are pleased to present a CAMversation with Ben Owen III of Seagrove and Gay Smith of Burnsville. Both are renowned North Carolina potters who will speak about the significance of North Carolina pottery and discuss their own work. Reception following, free to the public.